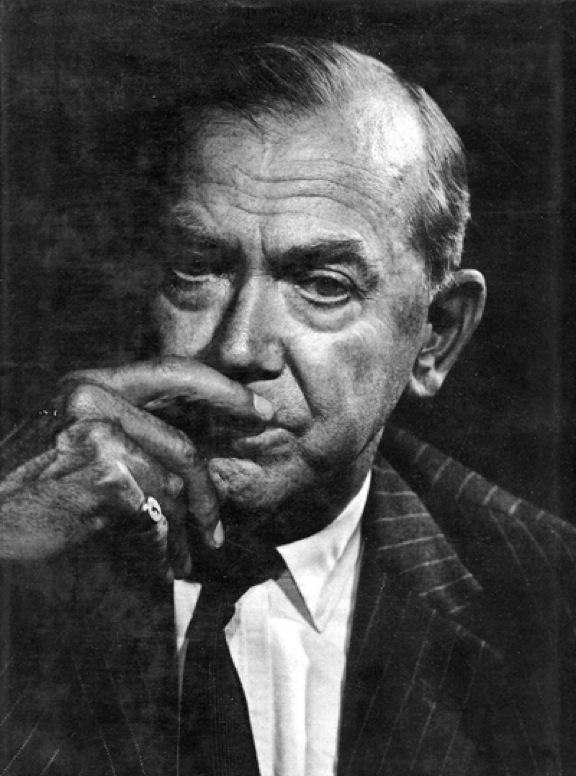 Hopefully, this won’t be too much of a regular feature, because the day after I put up my Graham Greene post, I read his review of BLACK LEGION and was absolutely floored. 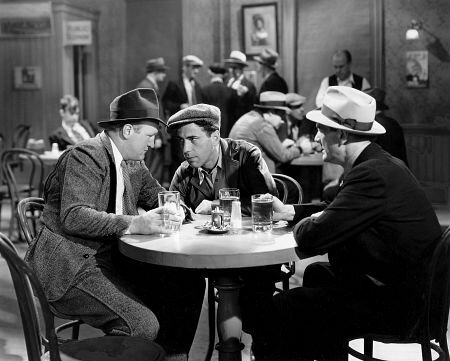 The film (Greene accurately calls it “intelligent and exciting, if rather earnest”) stars Humphrey Bogart as a man who loses his job to a foreigner and so joins a group that’s about equal parts American Nazis and the KKK (this is 1936). Anyway, here is Greene on one of the film’s strengths. It is an intelligent film because the director and script-writer know where the real horror lies. The real horror is not in the black robes and skull emblems, but in the knowledge that these hide the weak and commonplace faces you have met over the counter and minding the next machine. The horror is not in the climax when Taylor shoots his friend dead, but in the earlier moment before the glass when he poses romantically with his first gun; not in the floggings and burnings but in the immature question at the inaugural meeting “if we join up, don’t we get a uniform or something?”, in the secret accounts read to the Managing Director: so much from the sale of uniforms and regalia, so much from the officers’ commissions, so much from revolvers at wholesale rates, total profits for the months, $221,049, 15 cents. Keep in mind … not only is Greene writing 25 years before Hannah Arendt’s famous “banality of evil” in Eichmann in Jerusalem … he is writing a half-decade before Eichmann committed his crimes. Talk about prescient.